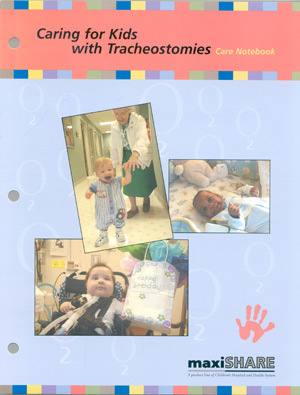 Tracheostomy home care notebook designed to send home with patients and families. This comprehensive manual addresses the needs of caregivers for children with tracheostomies. Topics covered include understanding tracheostomies, learning daily cares, handling emergencies and caring for equipment. 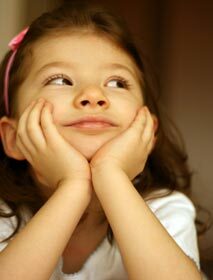 A must for home care of the pediatric tracheostomy patient and their caregiver.